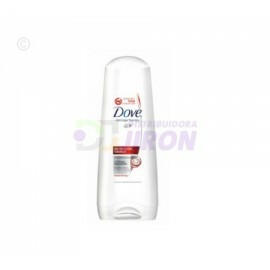 Shampoo Dove Reconstruccion Total. 400 ml. 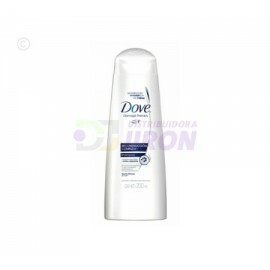 Shampoo Dove Reconstruccion Total. 400 ml. Shampoo Dove. 400 Ml. 3 Pack. Shampoo Dove. 400 Ml. 3 Pack. Shampoo Dove. Hidratacion Intensa. 400 ml. Shampoo Dove. Hidratacion Intensa. 400 ml. Shampoo Dove. Proteccion Termica. 400 ml. 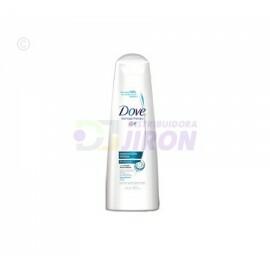 Shampoo Dove. Proteccion Termica. 400 ml. Shampoo Grissi manzanilla. 400 ml. Shampoo Grissi manzanilla. 400 ml. Shampoo Grissi manzanilla. 400 ml. 3 Pack. 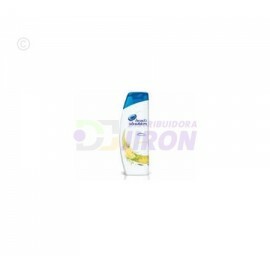 Shampoo Grissi manzanilla. 400 ml. 3 Pack. 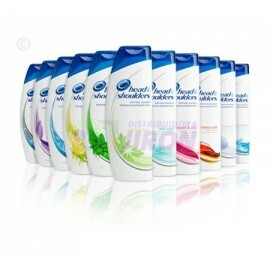 Shampoo Head & Shoulders. 400 ml. 3 Pack. 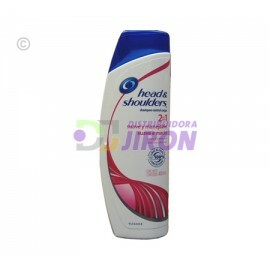 Shampoo Head & Shoulders. 400 ml. 3 Pack. 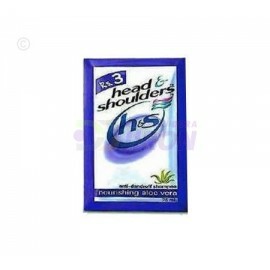 Shampoo Head and Shoulder. 200 ml. 3 Pack. Shampoo Head and Shoulder. 200 ml. 3 Pack.